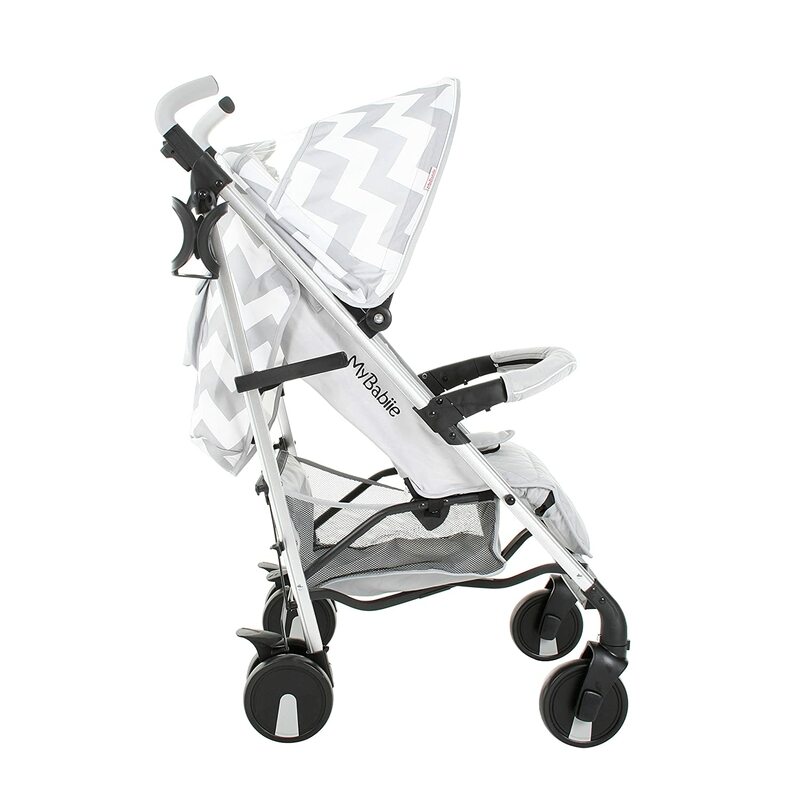 Stylish ultra-modern stroller Suitable from birth to maximum 15kg Stunning complimentary colour handles Height adjustable handles. 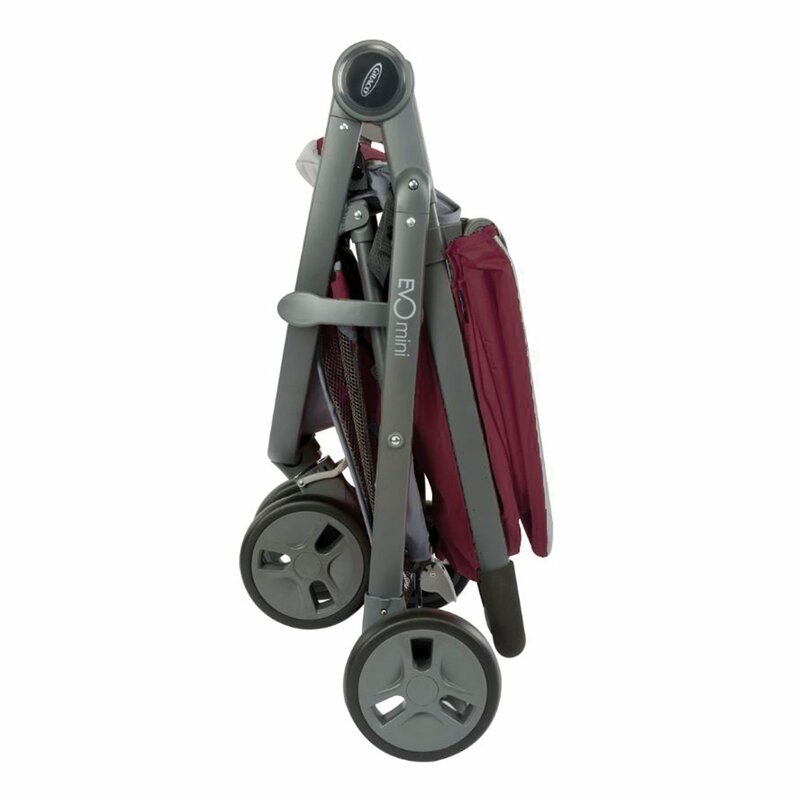 Lightweight & strong aluminium chassis Easy fold technology. 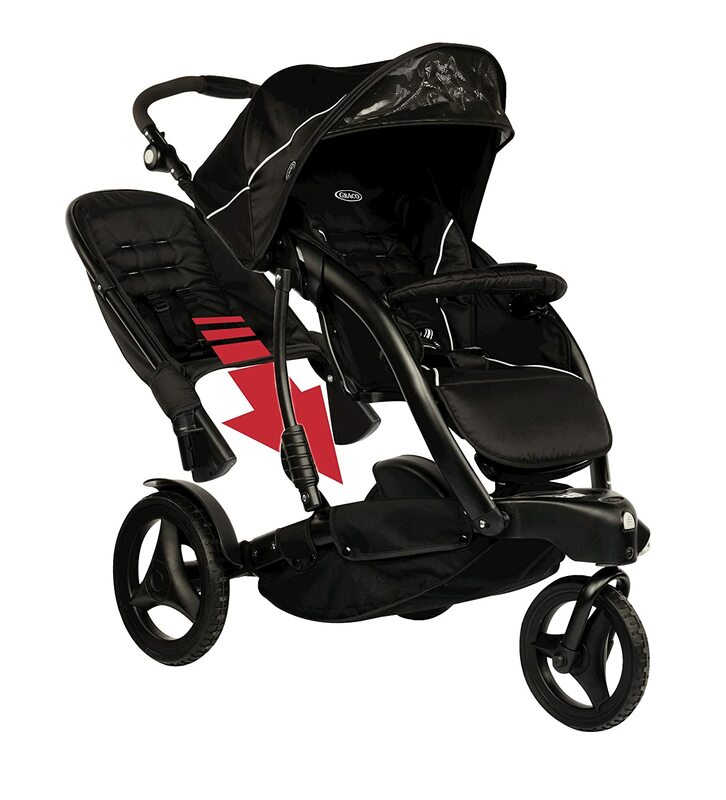 Lockable front swivel wheels. 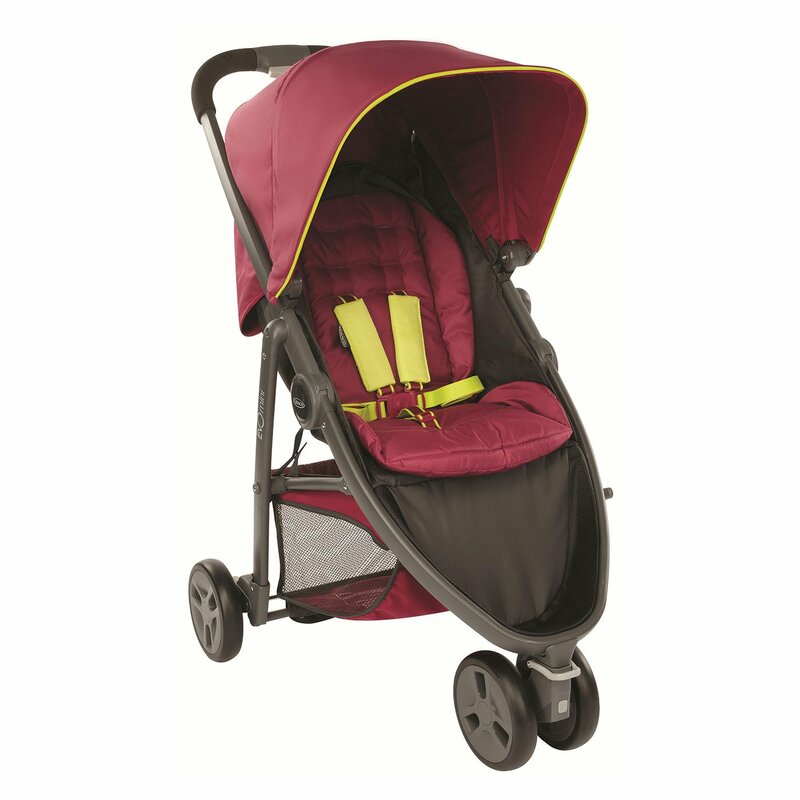 Side carry handle Compact fold Extendable 3 position canopy Padded removable front bar Large storage basket Front and rear wheel suspension.. 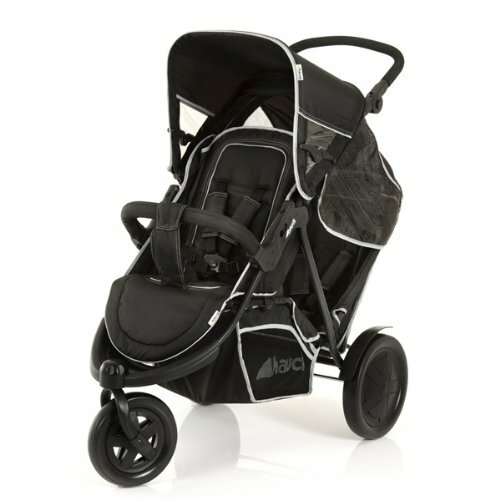 The Graco trekko duo stroller is a versatile three wheel stroller that converts into a tandem in no time at all. 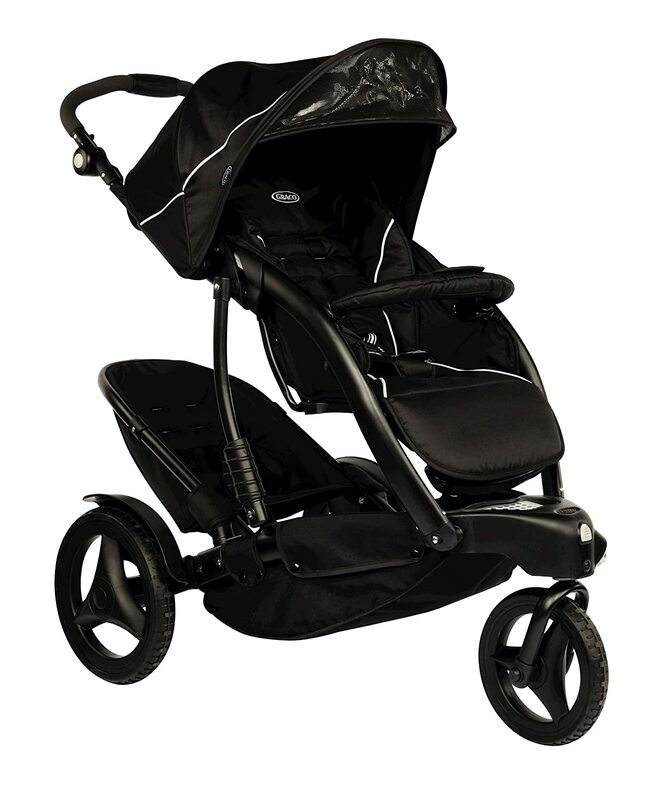 With multiple positions, this strollers is suitable from birth to 3 years. 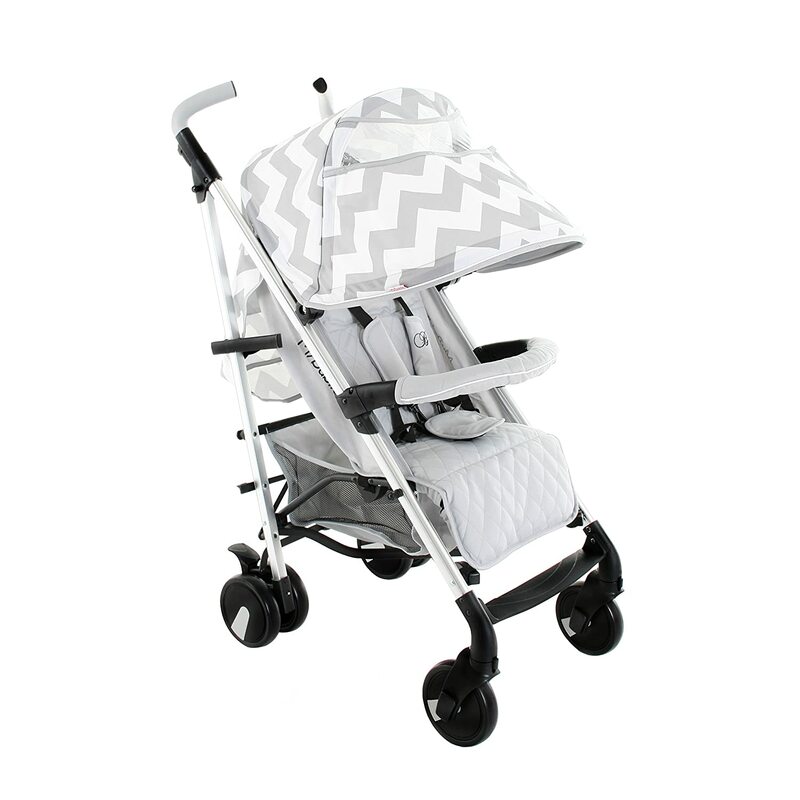 One hand fold, removable front and back wheels, a useful shopping basket and adjustable handle height are all useful convenience features. With 3-recline positions in the front seat and two in the secondary seat passengers will be comfortable. The secondary seat is included and easily removable. Both seats have a five point harness for safety. Team with the Graco junior baby 0+ car seat to transform into a travel system. Includes raincover.